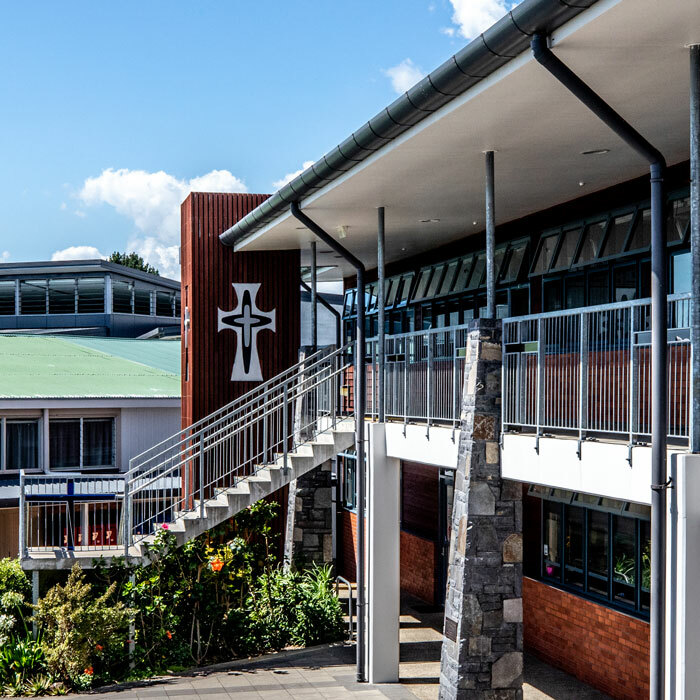 We are proudly Catholic and live the values of Jesus Christ, in the Mercy tradition of our founders, Catherine McAuley. 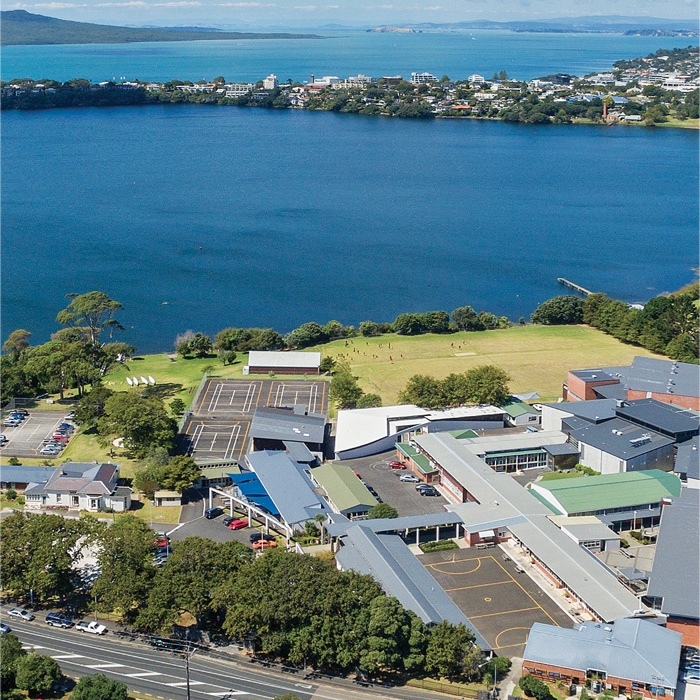 We are a Catholic girl’s college, for Years 7 to 13, situated on the shores of Lake Pupuke, in Milford, on Auckland’s North Shore. 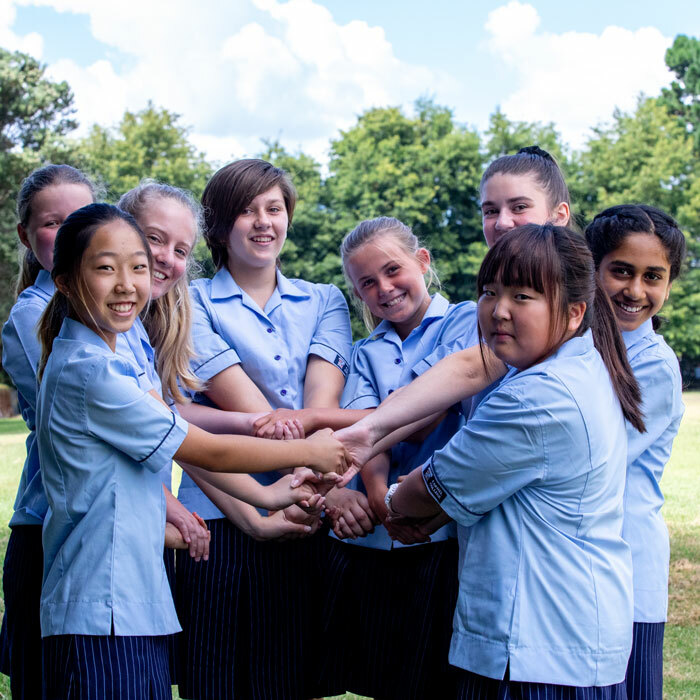 The Carmel learning community is committed to educating and developing young Catholic women who will always strive for excellence in all their academic, sporting and cultural endeavours. 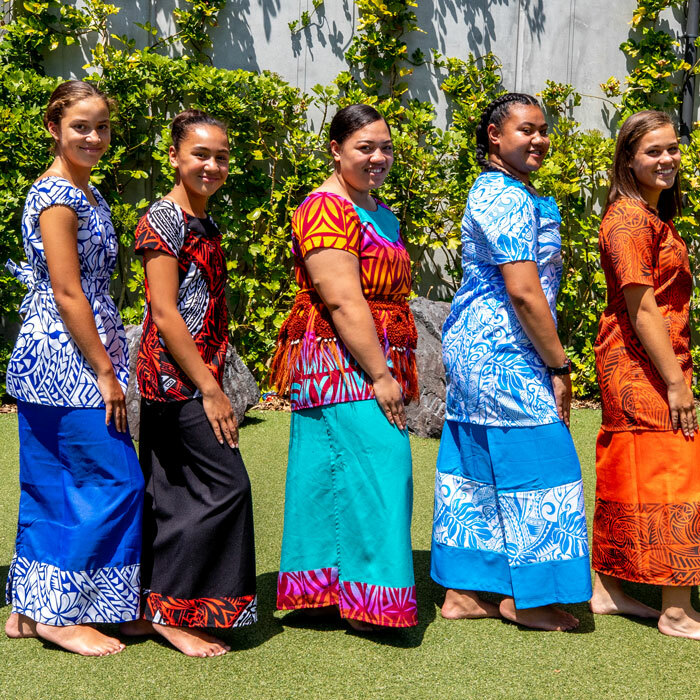 We actively encourage these young women to participate in a wide range of activities and there is an expectation of service, especially for the poor and marginalised; that they will see the need and make the difference and walk the talk of Mercy. 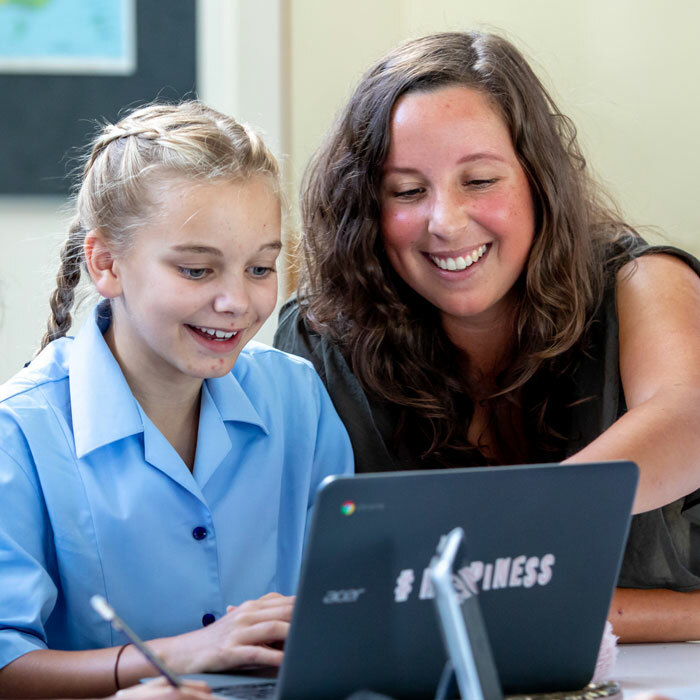 We know that when we enrol your daughter as part of our learning community, she comes to us with all the values and attributes from her family. We therefore work to establish successful learning partnerships, with all our parents and caregivers and then to ensure that, together, our students are able to reach their full potential. 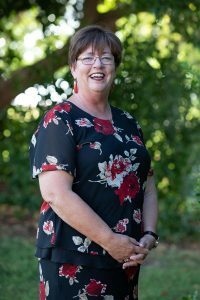 We invite you to explore our learning community, through our website, to learn more about who we are and what we are doing. The simplest and most practical lesson I know……, is to resolve to be good today but better tomorrow. Let us take one day inhand at a time, merely making a resolve for tomorrow. Thus may we hope to get on, taking short, careful steps, not great strides’.